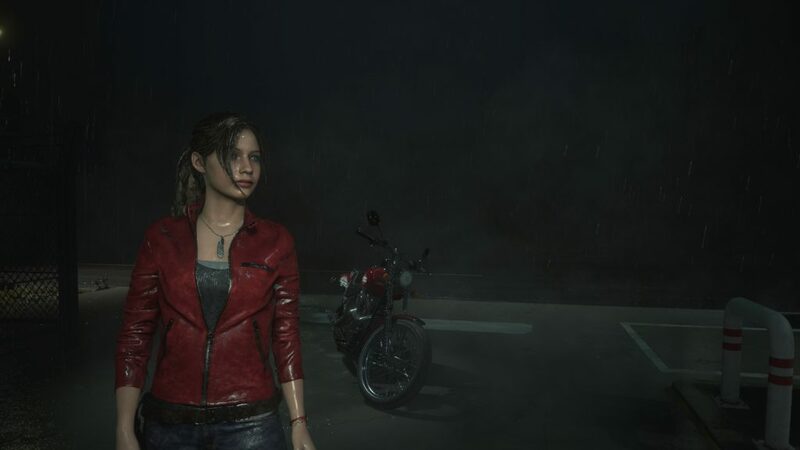 Resident Evil: 2 Remake- I've already finished this once but there are actually more than a few play-throughs for the characters the game gives you. I will go into that more in a separate article, but suffice it to say that RE:2 is an excellent content value and a masterclass in how remakes should be made. I'm going to be finishing my second, gory and gut-slicked play-through as Claire in this one. 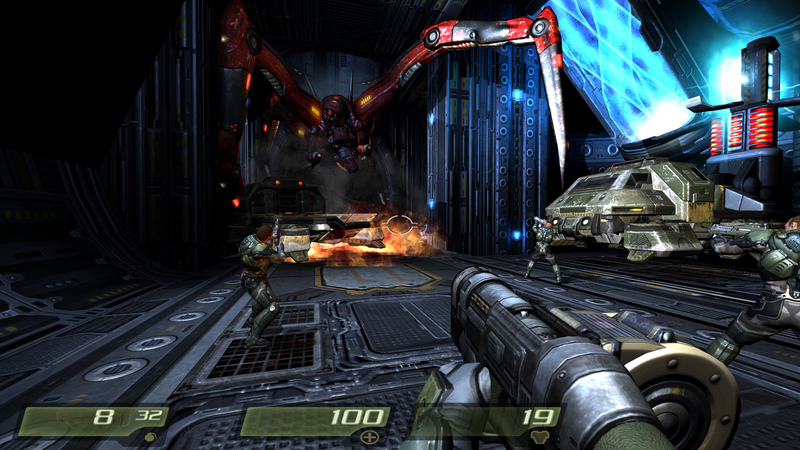 Quake 4- This is one of my very favorite shooters and I recently reinstalled it and got it working on the new hardware. It's been surprising to me how similar Quake 4 is to Doom 2016. I can certainly feel the influence as I'm going through my first play through in over a decade. 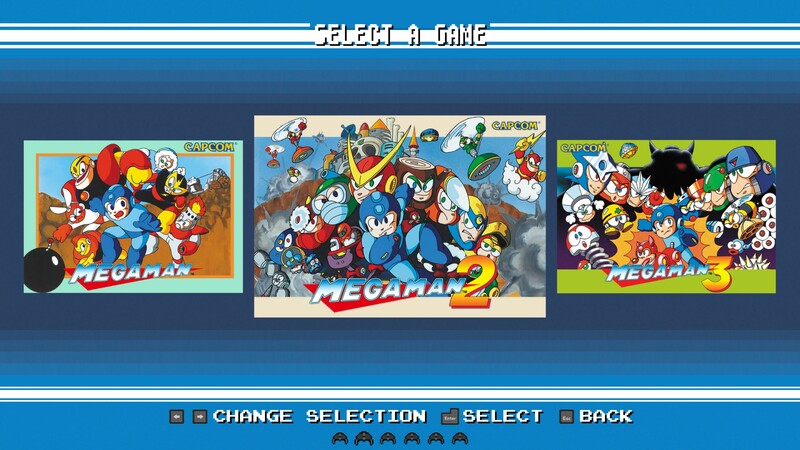 Mega Man ?- I still haven't made a decision on which Mega Man I'll run through but I've got the Legacy Collection that includes the first six Mega Man titles as was gifted to me by our own AJ, from the holidays. Thanks AJ! I love Mega Man, it's one of those super difficult pattern memory side-scrollers from my childhood that always had me feeling pretty satisfied after finishing. Dead Cells- I've had this one for a while. Yoda got it for me for my birthday last year. Thanks Yoda! 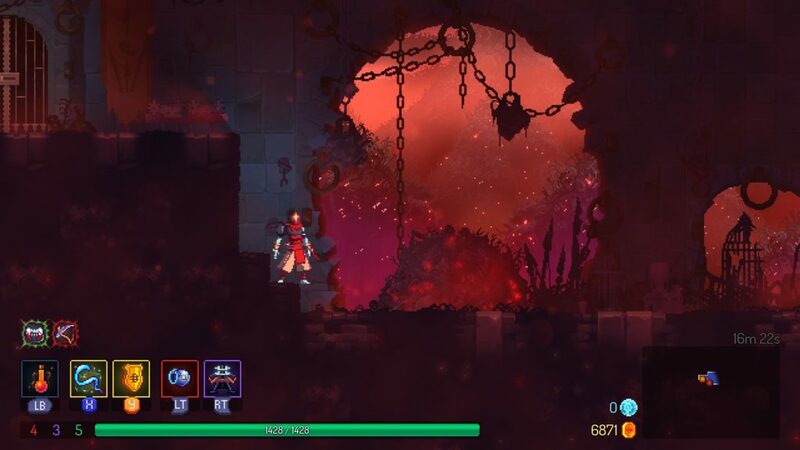 I've played a lot of Dead Cells but I've yet to complete a single play-through. This one will likely be the biggest challenge and is most probably going to sink my chances at finishing this #4if. I'm gonna try it anyway. 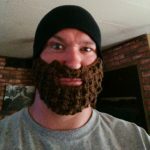 Hopefully you'll all join us in this challenge to reduce the often crowded game backlogs from impulse buys and gifts from friends and family. 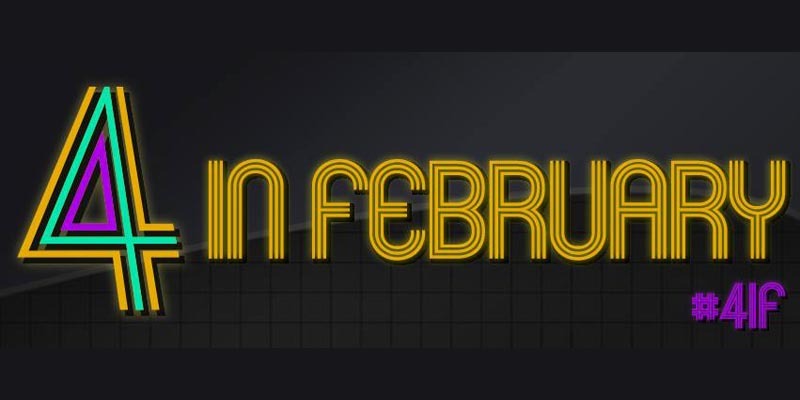 The rules are simple and if you don't finish, well, that probably just means you have a busier social life than those of us that complete the challenge this month. I look forward to letting you all know how I fared in the coming weeks.